When you purchase a Windows powered desktop or notebook, more often than not you ultimately agree, whether knowingly or unknowingly, to sell your soul to the bloatware demons. Sure, Windows may still be the most popular desktop operating system in the world based on sheer volume, but that doesn’t prevent individual OEMs from forcing their horrendous bloatware down the throats of consumers at every given opportunity. Now, it seems that Samsung, one of the world’s largest manufacturers of PCs, and shippers of bloatware, is taking things a little further by not only forcing its bloatware onto users, but also forcing the shutdown of one of Windows biggest features – automatic updates by Microsoft. 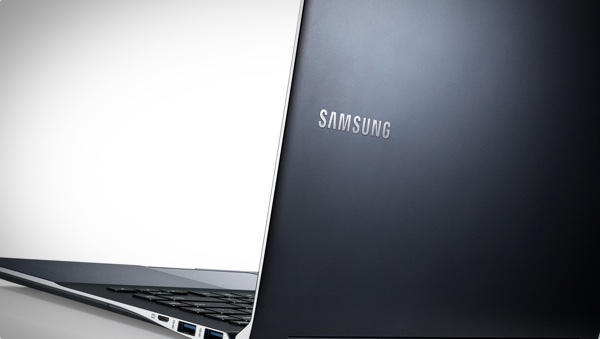 If you own a Samsung made notebook, then depending on your level of technical ability or inquisitiveness, you may or may not know that each machine ships with a little piece of software installed call ‘SW Updater.’ SW Updater is essentially a proprietary piece of Samsung made software that exists to update firmware, drivers and other bits and bobs that the company feels necessary to load onto your machine prior to purchase. Most manufacturers have a similar installer or updater alternative on their machines, but it seems that SW Updater comes equipped with a rather bizarre little utility called ‘Disable_Windowsupdate.exe’. No prizes for guessing what this little magical tool does. The sole purpose of the ‘Disable_Windowsupdate’ executable is to automatically run at startup, with the intention of disabling the Windows Update feature to prevent the notebook from finding and installing critical updates. Bug fixes, critical security fixes, new features added by Microsoft, It all gets disabled by default on Samsung PCs, all thanks to Disable_Windowsupdate.exe. Of course, users who are alert enough can relatively easily reenable Windows Update, but Samsung has thought of that as well. SW Updater simply fights to work and disables the update process every time the laptop is rebooted. Thanks a lot for that Samsung, it’s like you’ve purposely gone out of your way to screw consumers. There’s no official word from Samsung or the information pertaining to SW Updater as to why it actually does this. It’s fairly logical for one to assume that SW Updater has some compatibility issues with the native Windows Update feature as they are essentially designed to do the same thing – install updates. Rather than find a solution and work around any conflicts it looks as though Samsung’s engineers have simply taken the path of least resistance by bundling in the ‘Disable_Windowsupdate.exe’ program to simply disable the problem rather than fix it. This discovery is a clear indication that Samsung didn’t learn jack after the Lenovo Superfish fiasco. That’s true. You and I know how to do that; But how many average users know how to do that, let alone that this piece of shitware even exists on their machine? 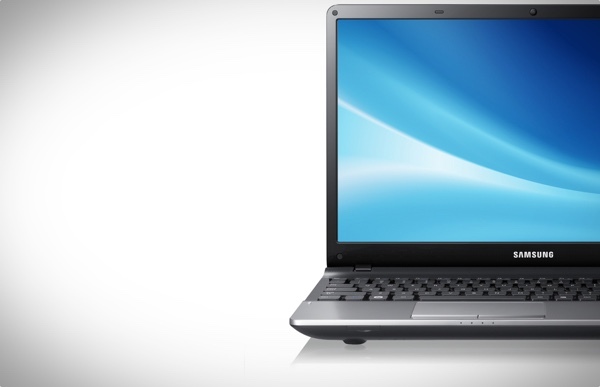 PC makers have only themselves to blame for Apple desktop and laptops rising popularity. So, users of these Samsung PCs never get any Windows security… updates ?